NGT48's Rie Kitahara will be leaving the group in the spring of 2018. Kitahara is a former member of AKB48, and the current captain of NGT48. The idol made the announcement on NGT48's 2nd anniversary live in Niigata, Japan. The announcement was shocking to the members of the group, since the majority hadn't been informed prior to the announcement. Kitahara will be pursuing an acting career, which was one of her goals even before joining AKB48. The idol joined AKB48 in 2007 as a 5th generation member. 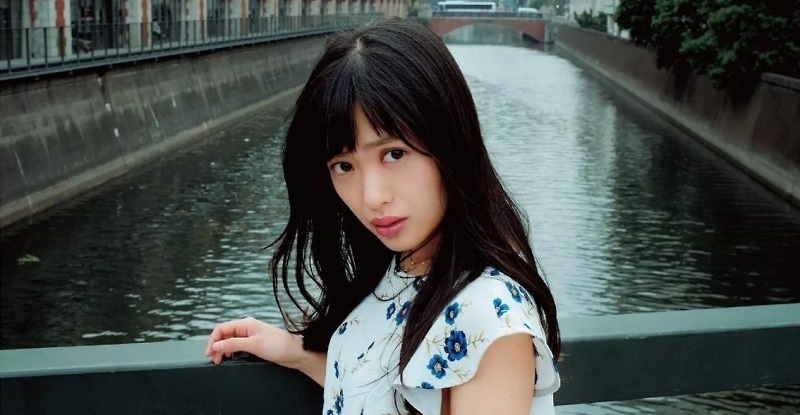 Back in 2015 she was transferred to NGT48 and served as the group captain.